Looking for a new app for your device? 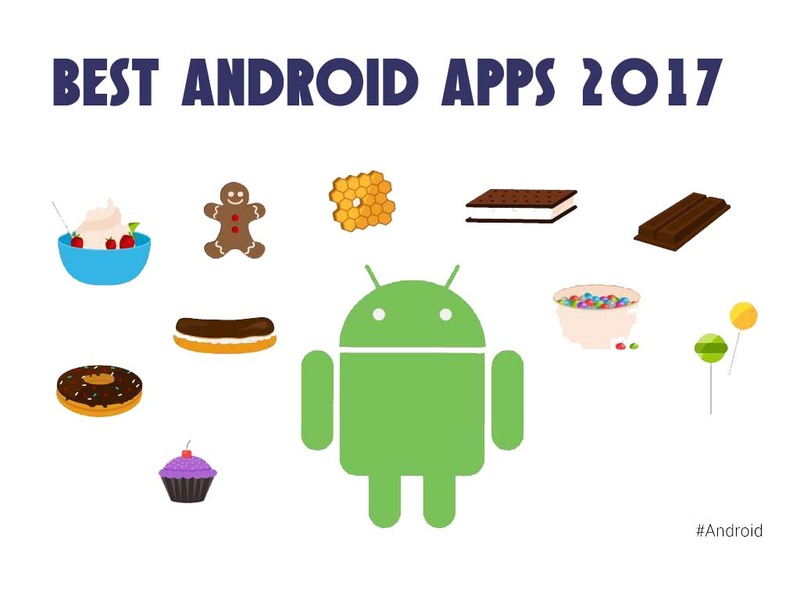 Here’s Logical IDEA’s pick of the best of the paid-for and free Android apps available through the Google Play store. If you’re looking for Android apps then check out our guide to the best downloads. SketchAR Art made easy. Sketchar helps everyone to draw and create stencils by placing a virtual image on a real-world surface. You can trace it everything on it. MoodCast Diary is an app that recognize your mood by allowing you to input diary entries throughout the day. Once it collects enough data on your day-to-day emotions, it can offer advice as it is to trends in your happiness or sorrows. The ‘intelligent mood prediction’ might make it a bit easier to combat the bad-weather blues. Free with in-app purchases. Receive anonymous feedback about you from family, friends and colleagues. Perfect for self-growth – or if you need a good cry. Free Download for iOS and Android. I can’t believe I haven’t heard of any of these. I thought that I was fairly knowledgeable of popular Android apps but I guess not, LOL. I’m going to check some of these out. I actually havent heard of any of these, but I don’t have an android phone. My family does however, and I think they will really enjoy some of these. especially the cardboard camera as we are always taking pictures! These all sound like really amazing apps! I am going to have to check them all out. That’s quite the list of apps. Holy macaroni! I am going to have to check some of these out. Wow, there are lots of apps. I haven’t heard most of these that you have listed. It’s amazing how far technology has come! Some of these apps don’t even seem possible! I could definitely use “On Second Thought” for all the errors I make! Wow… these apps are beautiful. I’m going to save this page and come back at a later time to try them out. I am interested in Perch; it sounds like something that I could benefit from. I might just have to try it out…because then I could spy on my pooch. This is a great list. Sounds like a lot of great apps. I hadn’t heard of any of these. Wow these are all great apps. I am going to start with SpaceHub and try a few of these. Awesome list! I am excited to download everything and see what more it can give me. Thank you! I dont have an android myself but some friends do, I will have to share this with them! I would love some of these apps. Unfortunately, I don’t have a android, but I’m still going to see if they offer them for my phone.